Entry to the Wheat Industry Museum will be free of charge on 18 May 2018, which is also known as International Museum Day. There will also be complimentary tours at 10:30 and 13:30. The new exhibition about the history of water usage in the Swartland area will also be open for viewing. We hope to see you there! *To find out more about what International Museum Day is all about, please read more on the ICOM website. The theme chosen for 2018 is “Hyperconnected museums: New approaches, new publics“. 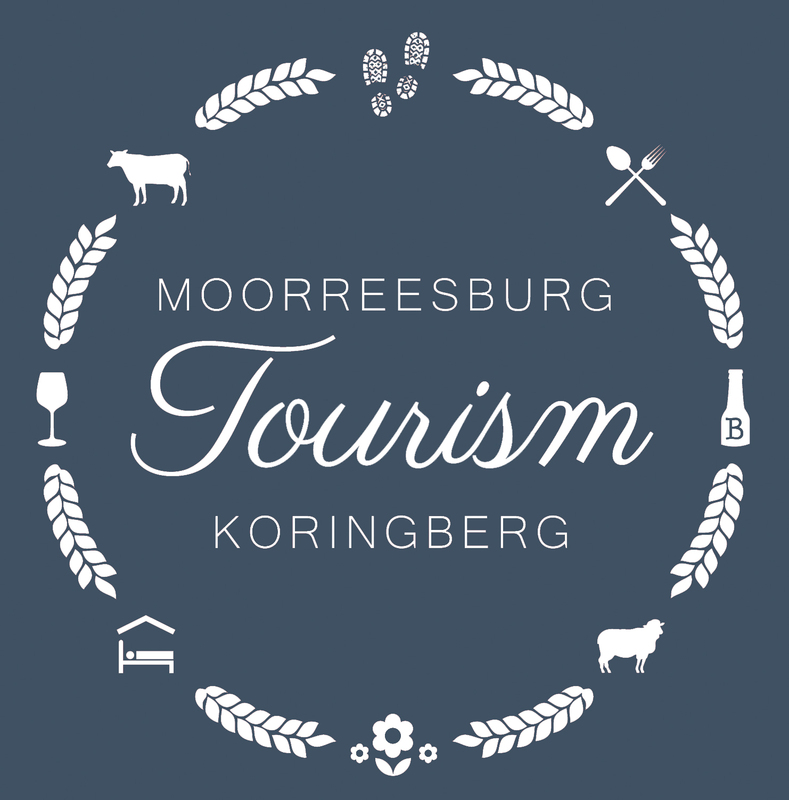 Toegang tot die Koringbedryf Museum sal op 18 Mei 2018 gratis wees. Daar sal ook verniet begeleide toere wees om 10:30 en 13:30. Die nuwe uitstalling oor die geskiedenis van water verbuik in die Swartland sal ook dan te siene wees. Sien julle daar! *Vir meer informasie oor wat die Internasionale Museum Dag behels, gaan loer gerus op die ICOM website. NextPlastic Recycling Project – Start Today!